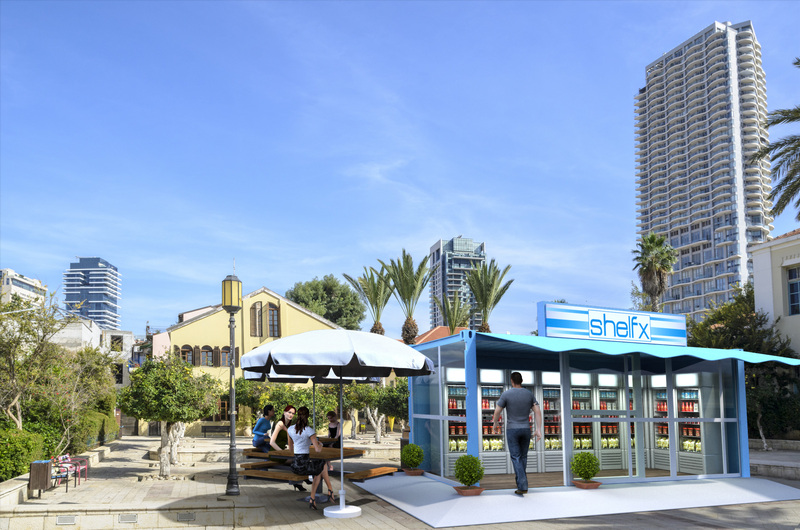 ShelfX is now playing with a new concept: a shipping container that unfolds into an unattended retail store. “We are looking for companies interested in trying our new pop up store,” says Ran Margalit, CEO of ShelfX. Established in 2011, ShelfX has deployed more than 1,000 fridges in 18 countries. ShelfX fridges can be found in hospitals, universities, work places, train stations and most recently, in airports and golf clubs. The fridges are completely unattended and can sell any kind of product. Unlike a traditional vending machine, customers swipe a credit card or send Venmo payments which unlock the fridge. They can view the products, read nutritional facts, and put them back if they decide not to buy. Customers can even take more than one product at a time. Once the door is closed, the customers are charged for what they took. ShelfX has processed more than 5 million transactions to date all while staying eco-friendly and not using RFID stickers on the products. 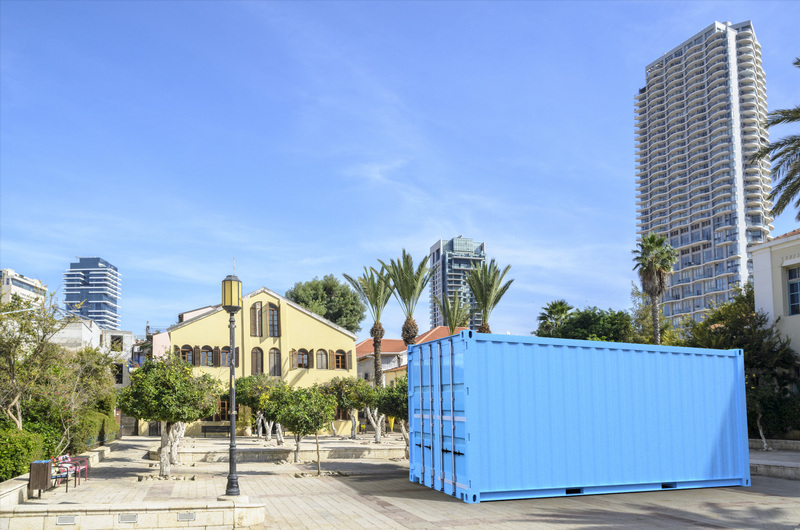 The popup store is a great 24x7 solution for outdoor events, sport events festivals and more. 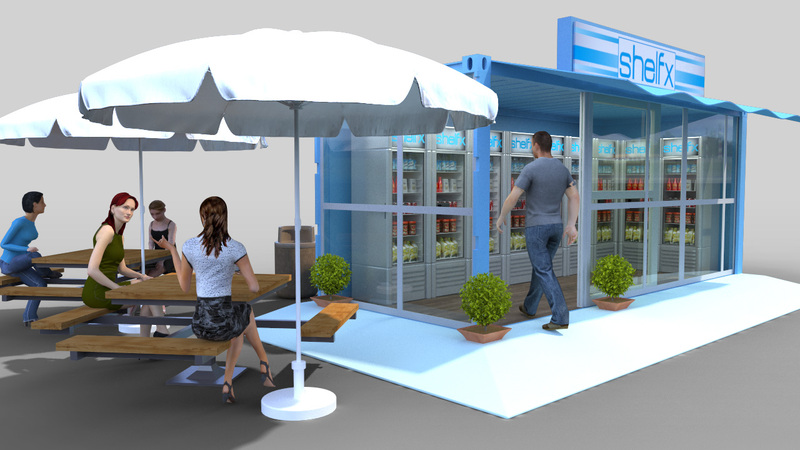 It also lets small towns add a fast 24x7 c-store solution where there are not enough people to support one.